FNB Bank’s basic Statement Savings Account allows you to set aside money to reach any savings goal you may have; such as saving for a college education, a house, or retirement. Statement Savings allows you to earn a competitive rate of interest on your account. There is no monthly service charge if you maintain a minimum balance of $50. You will receive a quarterly statement, which allows you to follow the growth of your savings for that special goal. Teach your child the value of saving with a Mountaineer Club Savings Account. This account is available to youth 0-17 years old. This is a no fee account that requires a $10 minimum deposit. Interest is earned at the Bank’s regular savings account rates. For current Savings rates click here. 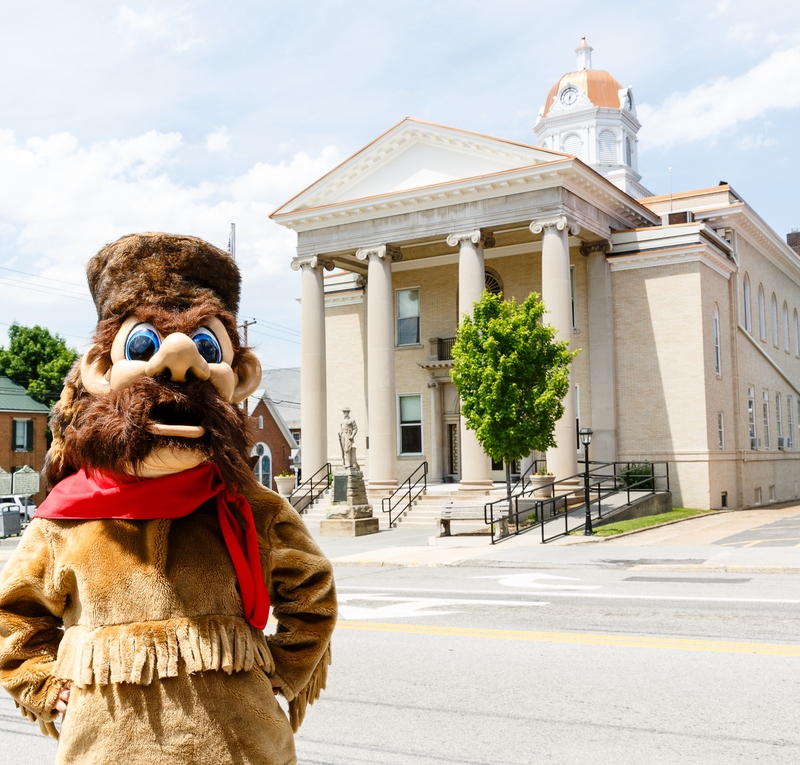 Our Mountaineer Club Savings program is lead by Mr. Mountaineer who may be seen visiting your local school or walking in the community parade. 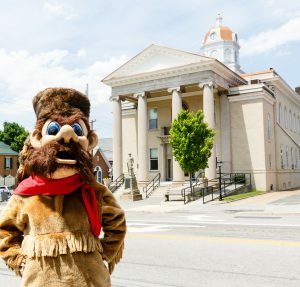 FNB Bank visits Hampshire and Mineral County elementary schools to accept deposits throughout the school year. Deposits are also accepted in our Romney, Capon Bridge and Fort Ashby offices.